We live in Belgium. 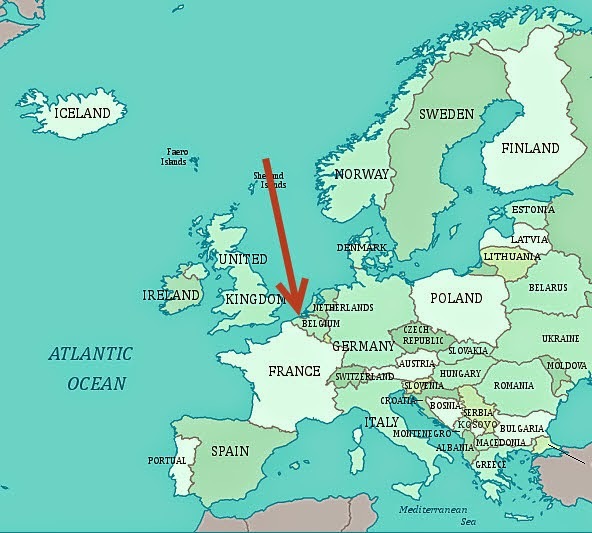 Here you see a map of Europe. 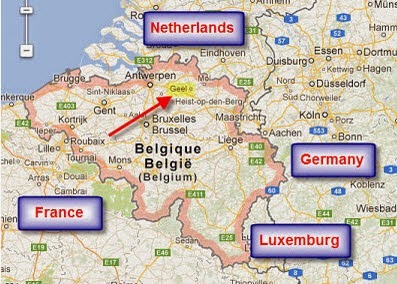 Belgium is a beautiful country to the west of Europe and is bordered by France, Germany, the Netherlands, Luxembourg and the North Sea. Brussels is the capital. Antwerp has the fourth largest seaport in the world and it is one of the famous art cities. The other popular art cities are Bruges and Ghent. The official languages are Dutch, French and German. 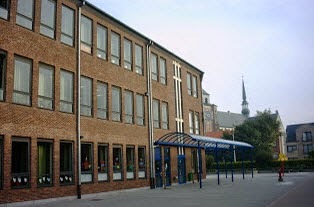 Our school: Independent primary school Saint-Dimpna. We are a rather large school with more than 20 classes. We have nursery education (Kindergarten) as well as primary education. These are the subjects that are taught to us : mathematics, Dutch, the world around us ( a mix of history, geography, etc…) French, religion, music, physics, sports, art. 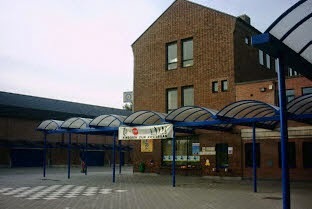 Geel has 37000 inhabitants.Geel is situated in the north part of Belgium. It is 40 km from Antwerp and 80 km from Brussels. Geel is known throughout the world for its foster family care. At this moment, about 500 psychiatric patients still stay within foster families in Geel. Thema Supercool. 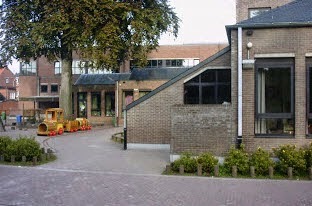 Thema-afbeeldingen van NickS. Mogelijk gemaakt door Blogger.